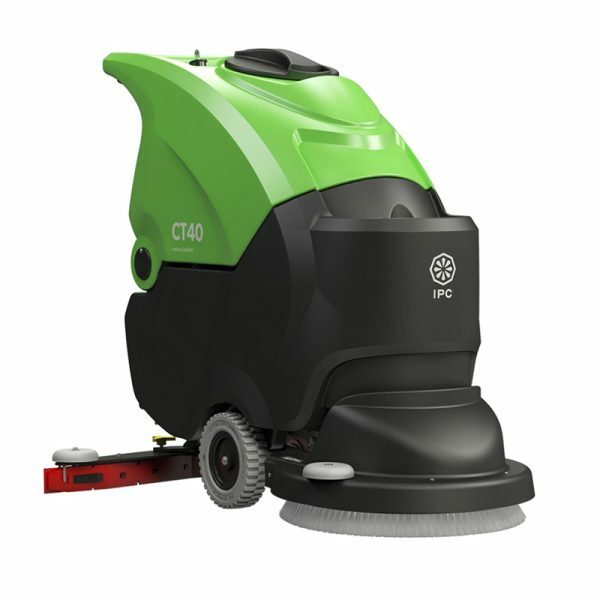 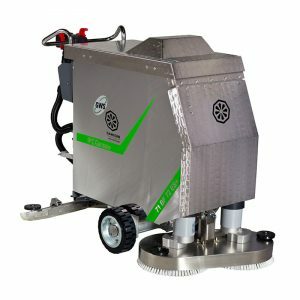 IPC has developed the CT 40, a compact and high-performance floor scrubber dryer, perfect for professional use. 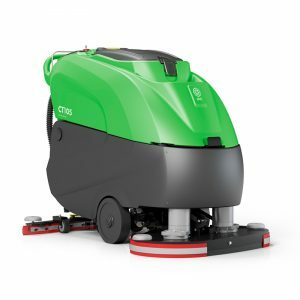 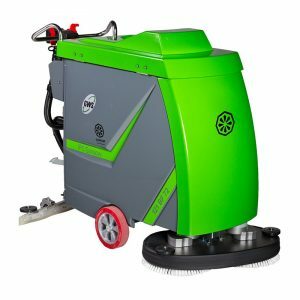 Its compact design makes it suitable for floor cleaning in environments such as hospitals, offices and schools. 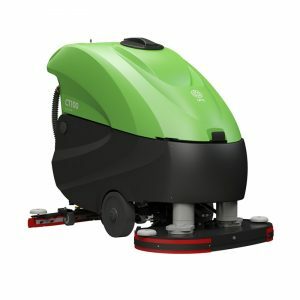 Furthermore, this professional scrubber is equipped with EcoMode function for less water consumption.